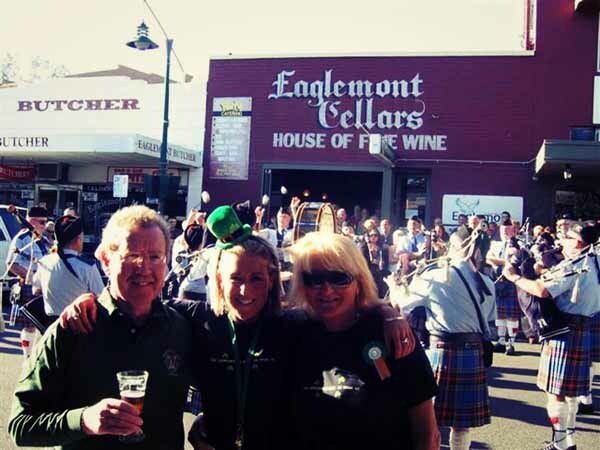 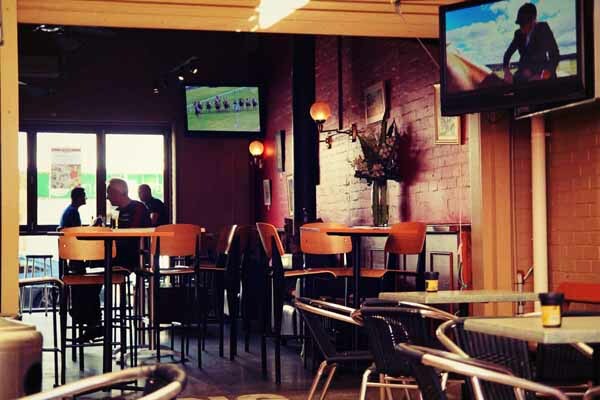 At Eaglemont Cellars we offer clients exclusive use of our bar and courtyard space for private functions on Saturday nights and Sunday mornings with the exception of some iconic days such as Grand Final Day and St Patrick’s Day. 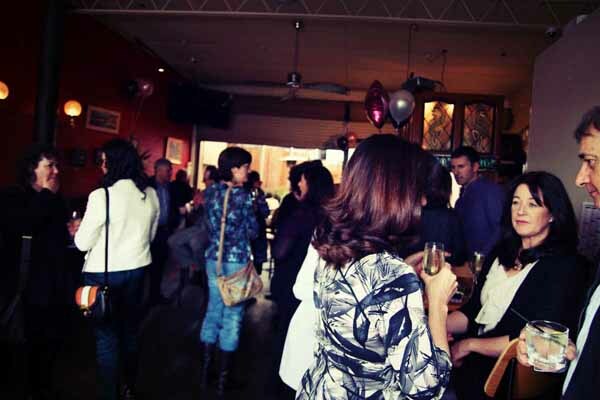 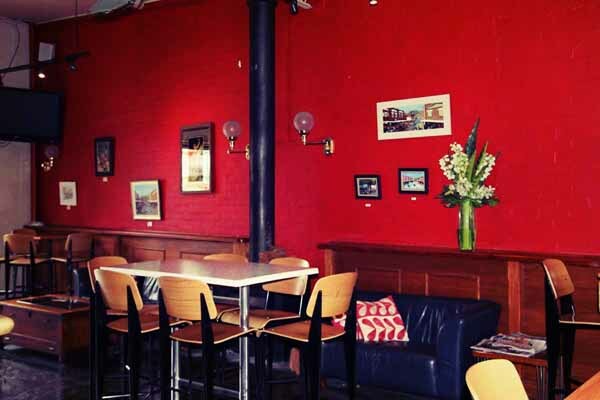 Our space and staff are equipped to make your personal or professional event one to remember. 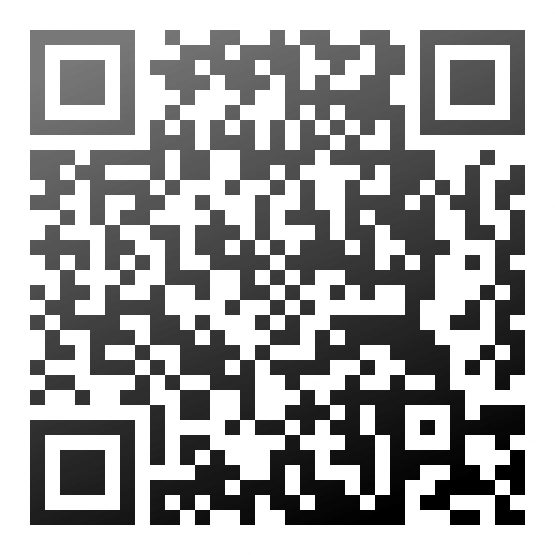 For more details or queries that you might have regarding our function space or catering menus, we invite you to download the files below. 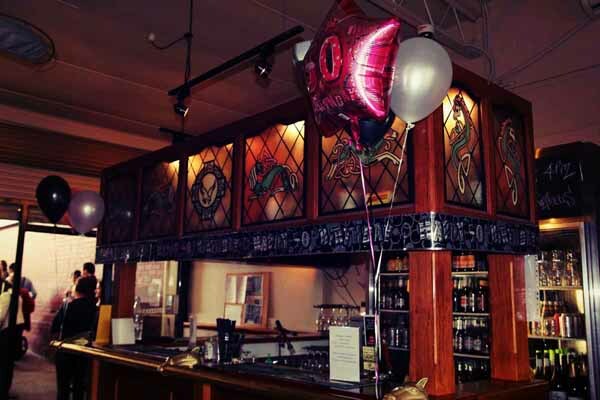 Should you wish to check for available dates or have any further questions, visit our contact page and get in touch with us today!